Argo AI, the autonomous vehicle company that Ford owns a major stake in, may go public and launch an IPO to raise more funds for product development. 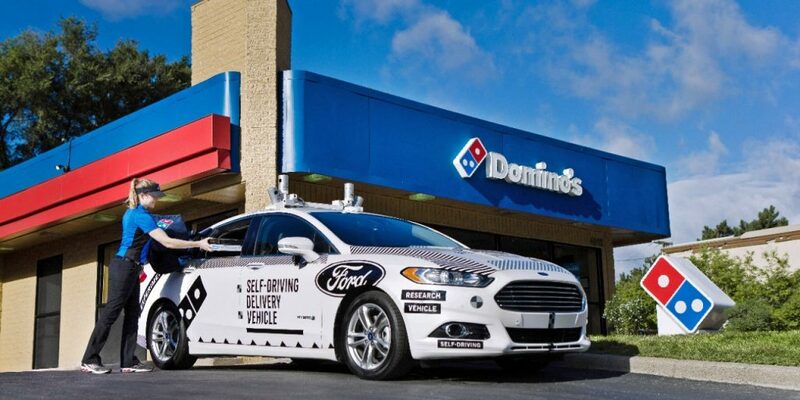 That would be in addition to the $1 billion commitment Ford previously made in the Pittsburgh-based company that is overseen by Ford Autonomous Vehicles LLC. Argo AI co-founder and CEO Bryan Salesky, formerly of Google, told Bloomberg he might start sharing the company’s self-driving tech with another manufacturer. That’s possible, he said, because Argo AI remains an independent entity within the Ford hierarchy. Salesky also said Argo AI might consider an initial public offering (IPO) in the future to raise additional capital for its autonomous driving efforts. He said the public stock sale would not require his company landing the backing of another OEM first. Ford announced in February 2017 it was investing $1 billion over five years into Argo AI, tapping the startup to provide the software that will drive Ford’s future autonomous cars. 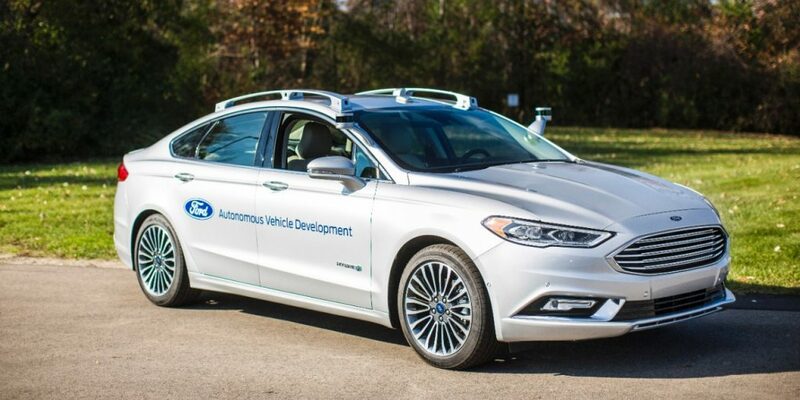 Argo AI is now part of Ford Autonomous Vehicles LLC, which brings the Blue Oval’s autonomous vehicle development under one corporate roof. Citing a report last year by Intel Corp. and Strategy Analytics, Bloomberg also reported self-driving cars are expected to upend the transportation industry and become a business worth $7 trillion by mid-century. The same article says Ford finds itself in the position of playing catch up with GM, which has set a launch date of 2019 for an autonomous rideshare service through Cruise, its autonomous vehicle company, that currently has a valuation of $14.6 billion. The other competition for Argo AI comes from Waymo, which has logged more than 9 million miles of on-road testing in 25 U.S. cities. Waymo, which is backed by Google’s parent company, is about two years ahead of Argo, according to industry analysts citing, among other factors, Waymo’s upcoming launch of a self-driving taxi fleet in Phoenix, Arizona. By the end of this year, Argo AI is expected to have 100 modified Ford Fusions out on the road testing in Pittsburgh, Detroit and Miami.